John Anjain, the magistrate of Rongelap Island in the Marshall Islands, arose early the morning of the first day of March 1954. The sky-show was followed by a boom louder than thunder, and the ground began to shake. The sound was so frightening it made some of the women and children run off into the woods. Soon strange clouds began appearing over the horizon. The noise and shaking subsided, the clouds, like smoke, quickly dissipated. As they had planned, Anjain and some other men went out fishing. The Marshall Islands served as the location of the US Nuclear Weapons Program in the Pacific from 1946 to 1958. After more than 50 years, controversy persists over the effects of radioactive fallout from the 1954 test of the “Bravo” hydrogen bomb – the largest nuclear device ever tested by the United States. 2) study of the human biological effects of radiation exposure. The Program continued for over 40 years. Rongelap and Utirik Islands were contaminated by Bravo fallout in 1954. The people of Utirik returned home shortly after the Bravo test. The people of Rongelap returned home in 1957. Until 1998, the people of Rongelap were visited annually by the Medical Program’s doctors. The people of Utirik were visited by the team occasionally. 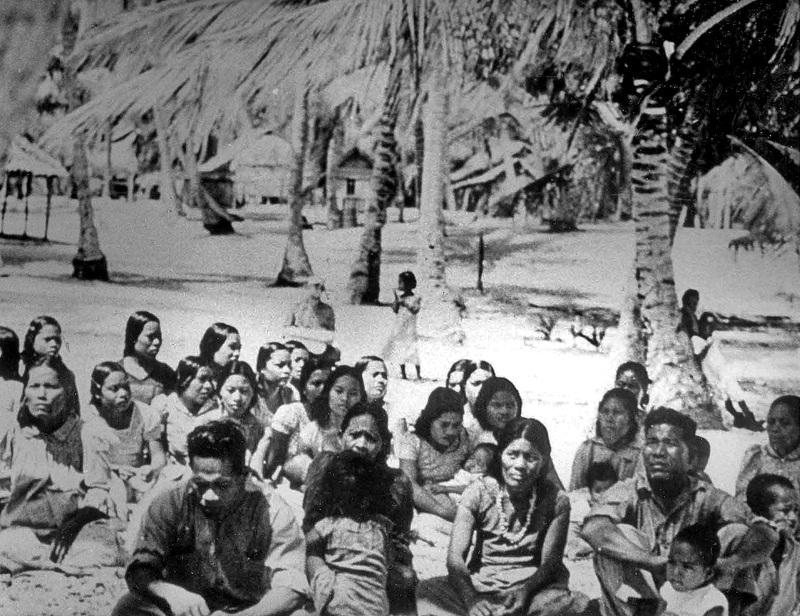 Although most scholars agree that the exposure was a tragic accident, popular accounts continue to portray the Marshallese as human guinea pigs, victims of scientific imperialism and Cold War atomic politics. Like many Cold War–era studies, the Bravo Medical Program not only blurred the lines between medical care and research, but also between civilian and military purposes. By its very nature scientific investigation involves skepticism, but because the Program was subject to decades of social, political, and scientific changes, there were inevitably claims that the data (and its collectors) were untrustworthy. Yet the science produced by the Program continues to be used by all parties involved in public policy and compensation claims debates, because diverse groups still believe that whatever its shortcomings science offers a greater promise of objectivity than politics. In this case, the promise of objectivity, however, is not the same as certainty. The problem is scientific uncertainty. As long as this science is used as the chief arbiter, doubts will remain. 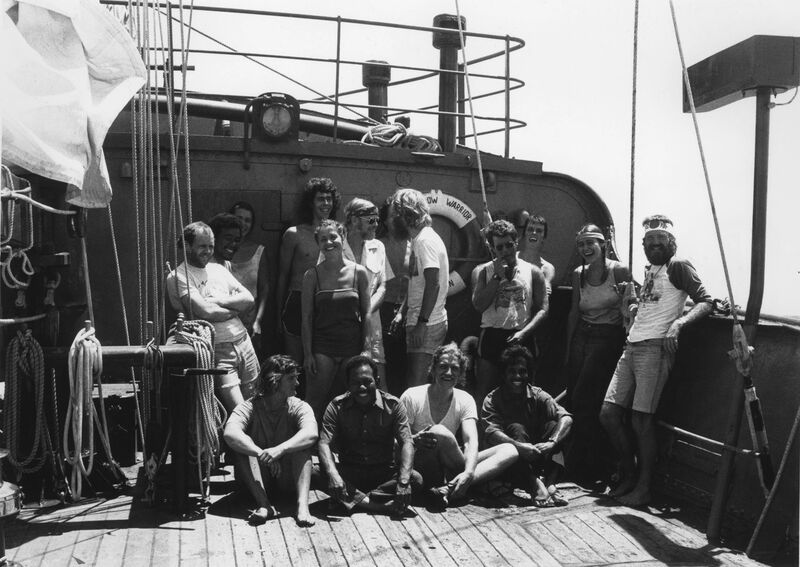 Years later, anti-nuclear and anti-colonial activists (some of them disheartened Peace Corps volunteers sent to “Americanize” the Marshallese) became involved as part of their efforts to create a nuclear-free Pacific. Activists often acted in opposition to Program doctors while nevertheless attempting to make use of the science the Program produced. In recent years, individuals involved in debates about whether or not circumstances have changed have made use of data from the Medical Program along with other sources. Because all science is variable, the debate will continue as long as science is expected to be the decision-maker. All science is uncertain. In a world where politicians argue about fake news and pseudoscience, it is important to understand how science works, or when it fails to work. Science IS real. Science is also constantly evolving. In this story, science, despite its value and beauty, is insufficient. There is no science that can prove the Marshallese experience. There is no physical scientific analysis that measures trust between people or their governments. There is no research that can graph the effect that years of questions, obfuscation, and fear have on this trust. Scientific uncertainty in a world that demands certitude is the reason the Marshallese exposure remains controversial. In this story, science standing alone equals failure. Laura J. Harkewicz has a Ph.D. in History (Science Studies) from the University of California, San Diego. She is a lecturer in the Interdisciplinary Arts and Sciences Program at the University of Washington–Bothell.